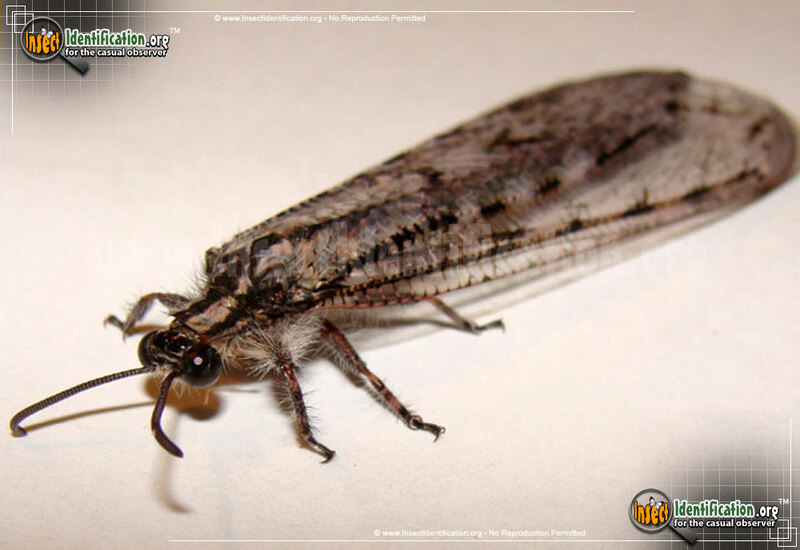 Larvae forms of Antlions and Lacewings have no wings, unlike their adult forms which do. 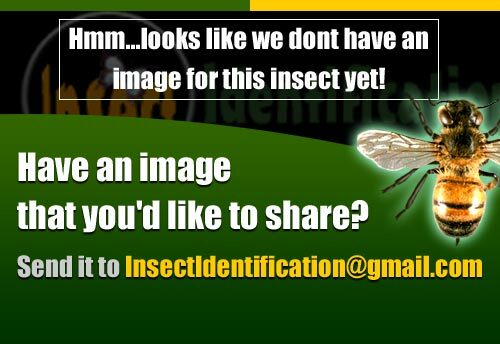 There are a total of 6 North American Antlions and Lacewings in the Insect Identification database. Entries are listed below in alphabetical order (A-to-Z).